The Center for China Studies, (CCS) will on the 18th of October host a workshop on the 19th National Congress of the Communist Party of China that will open in Beijing, China on the same date. The workshop under the theme of the “World Significance of the 19th National Congress of the CPC and its Implications for China-Africa Cooperation,” will draw participants from the academia, diplomatic community, political parties, Think Tanks and the business community. The national congress of the Communist Party of China is one of world’s most heralded political event that usually attract worldwide attention from scholars, political and business leaders. In the past five years, Chinese economy has grown in huge leap, becoming the second largest economy in the world after the United States. General Secretary of the CPC and President of the country, Xi Jinping is credited with repositioning the party since the past five years and especially improving its governance capability. Since his election, to the General Secretary of the party and President of the country, Xi Jinping has deepened reforms, battled graft at high and low levels, win national acclaim for steering the economy to new levels and rejuvenating key institutions of China’s national life. On the international scene, the “Belt and Road” international cooperation framework, which he announced in 2013, has been widely and globally acclaimed as the most inclusive process of globalization, giving opportunities to all countries and people to engage each other in a community of shared interest. President Xi Jinping has also set and raised to unprecedented levels, the China-Africa cooperation through the mechanism of the “Forum on China-Africa Cooperation,” (FOCAC), and bilateral relations with individual countries. 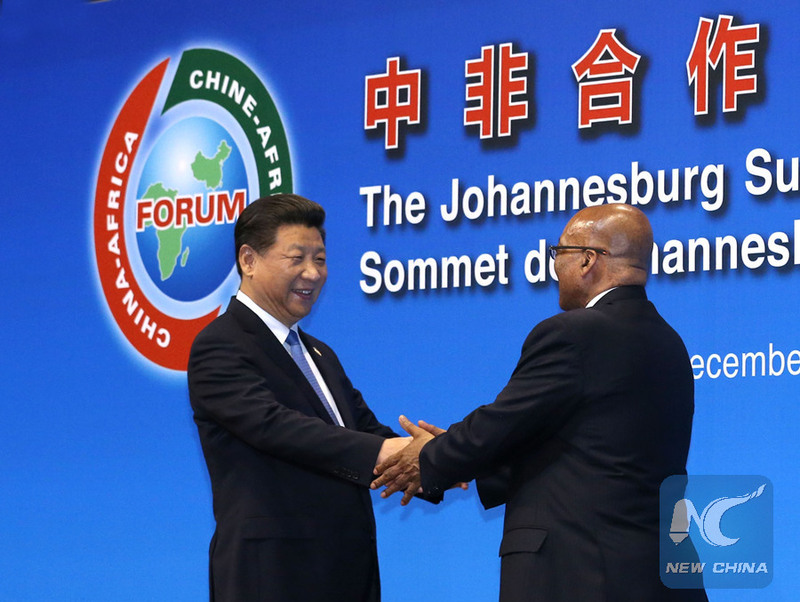 In 2015 at the summit of the FOCAC heads of state and government, in the South-Africa’s city of Johannesburg, he outlined ten cooperation plans and provided a 60 billion U.S dollars funding. Since, the plan came into effect, the landscape of Africa, especially in heavy infrastructure, capacity building, training, agricultural modernization and industrialization has picked steady momentum. The 19th national congress of the CPC expected to consolidate the gains of President Xi wide-ranging initiatives both domestically and internationally with a view to spur shared prosperity and inclusive development.